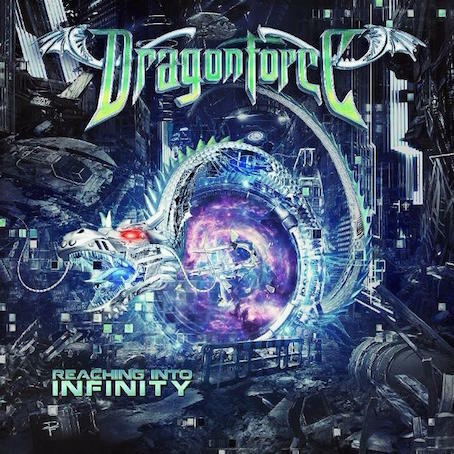 NEW DISC REVIEW + INTERVIEW 【DRAGONFORCE : REACHING INTO INFINITY】JAPAN TOUR SPECIAL !! 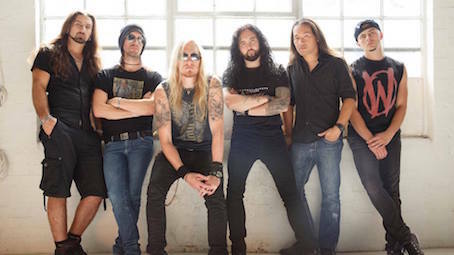 EXCLUSIVE: INTERVIEW WITH FRÉDÉRIC LECLERCQ OF DRAGONFORCE !! 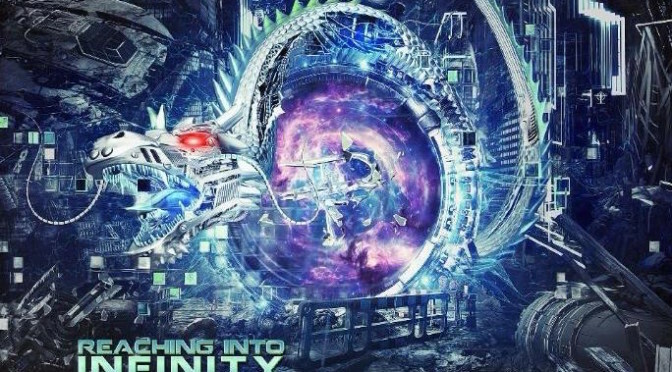 UK Based Power Metal Speed Star, Dragonforce Reaches Into New Horizon With Their Newest Album “Reaching Into Infinity”!! Still Fast But Mature!